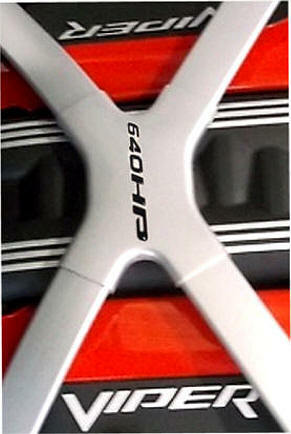 Raised 3-D vinyl emblem indicating Horse Power Rating of your Gen 5 Viper. 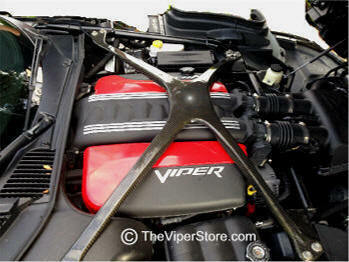 GT, GTS and SRT Coupe 640 HP or 645HP from the factory. 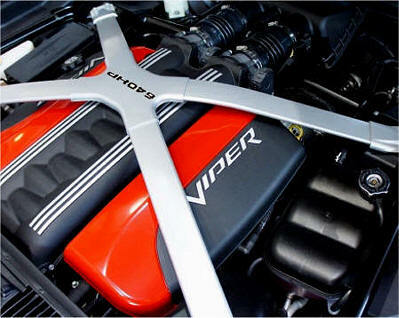 700 HP with upgrades. Easy peel and stick. Can handle any engine heat. NOTE: Custom HP amounts available for $10.00 more. Call 352 688 8160. 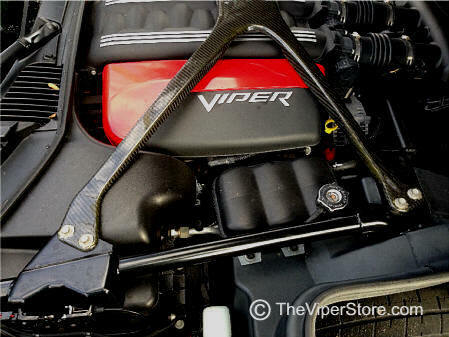 Raised 3-D vinyl emblem "VIPER" and "8.4L" letters made to fit perfectly on top of the Viper Gen 5 Air Intake shroud letters. 8 pieces total. Raised, glossy and really stand out. Wow what a difference! 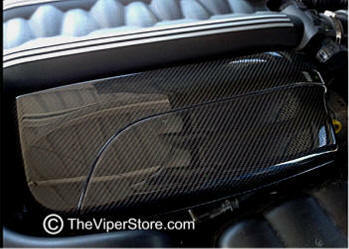 Replace your strut tower brace with this light weight carbon fiber one. Extremely strong offers a higher level of handling. 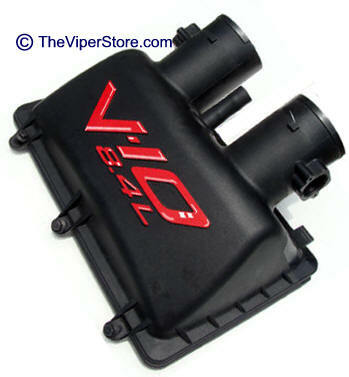 Includes Painted Viper Stryker Logo under clear coat. Best quality in the world! Highest Quality - Made in America! It is Awesome! 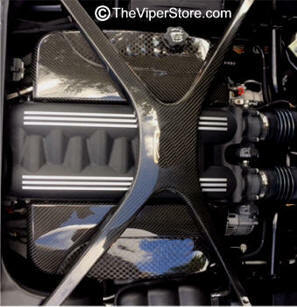 All REAL - carbon fiber. Light weight and very strong. Looks like a million bucks! 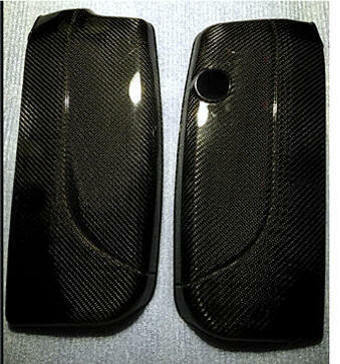 Includes drivers and passengers side covers. Single CF weave pattern. Very easy to mount - replaces factory shrouds.